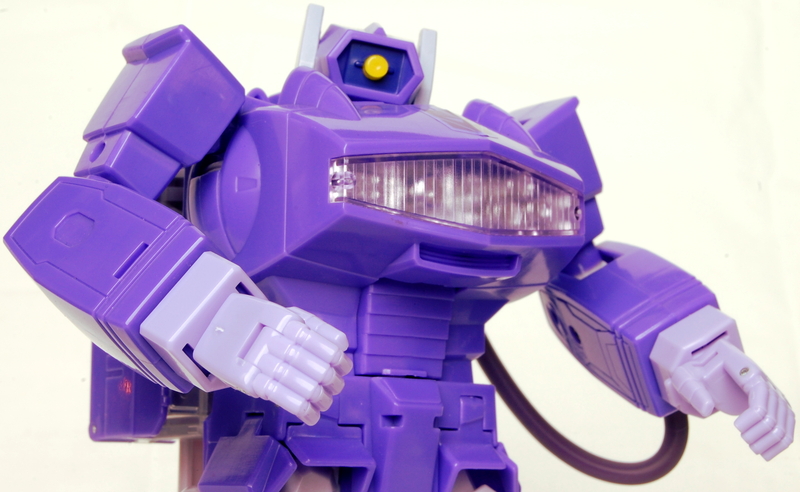 I take a look at the e-Hobby Minibots, aka the Dimension Exploration Researchers or the G1 Gobots. 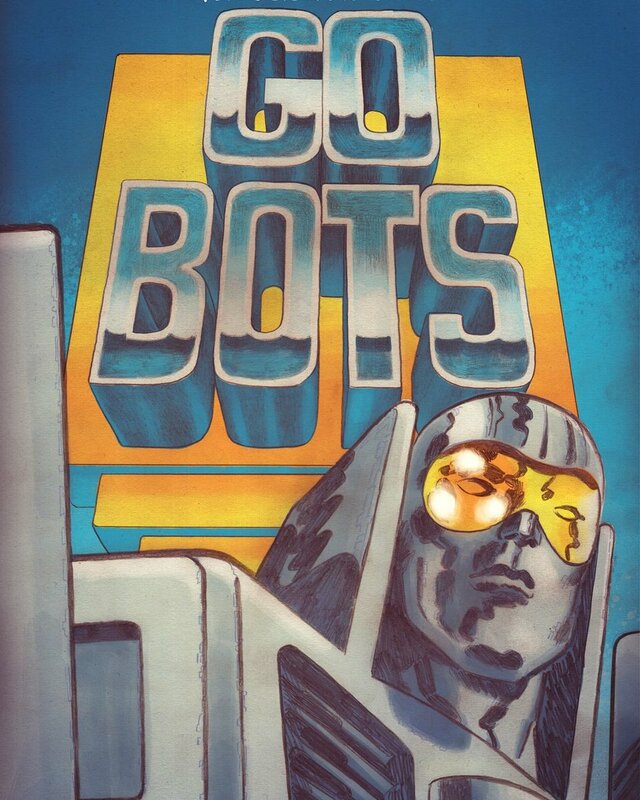 The G1 GoBots, are a team of cyborgs in disguise as robots and vehicles and together they are the Dimensional Exploration/Experimentation Team. Having their home timeline devastated by events in one of the Transformer's multiversal streams, two factions of rival cybernetic beings, the Guardians and the Renegades, called a truce and together tracked the devastation back to its source. Only able to send a small team at first, they hand picked a group composed of members from both factions, altered them to match the local life forms, and sent them through the multiverse, vanguard of a force to save their entire reality. 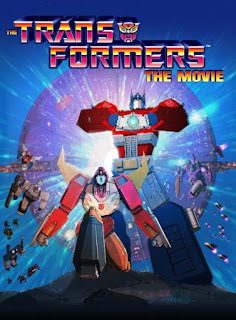 Join me as I take a trip down nostalgia lane and go through my Transformers VHS and DVD collection. I look at the North American Original G1 Transformers Series both on VHS and on DVD. 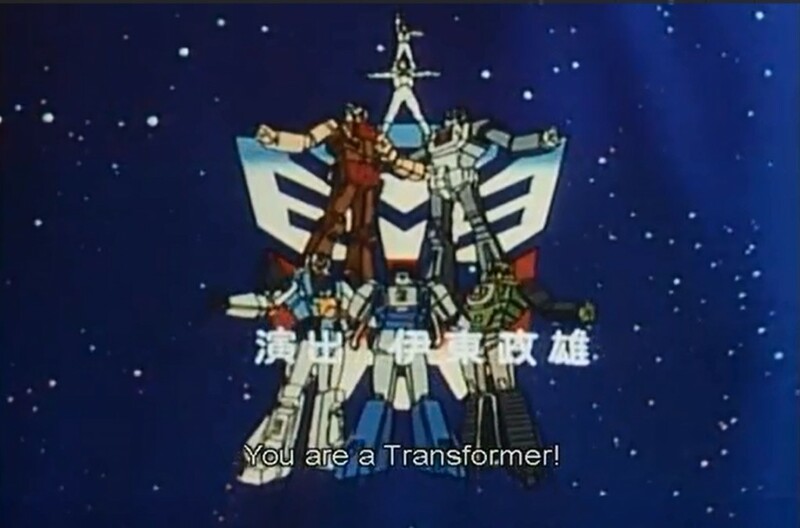 I then look at The Japanese Collection Transformers Headmasters series. Also, the Transformers Prime Darkness Rising 5-Part Miniseries presented as an uninterrupted movie that introduced the new series to Transformer fans on TV. And also, Transformers the Movie 20th Anniversary Edition. Transformers and Beer Podcast #183 - Did Hasbro Make the Wrong Choice For The Next Reissues? We reminisce on the past 4 years of the podcast. 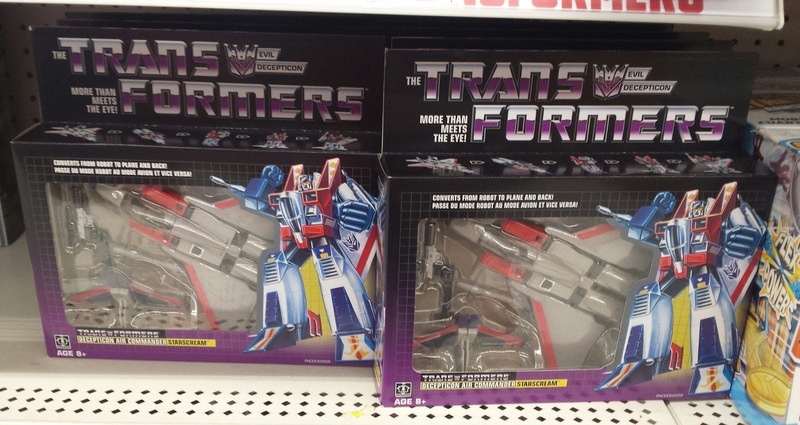 Also, what's going to be the next G1 reissue releases from Walmart? Comments on the future of the Transformers' movie franchise and another Masterpiece Cheetor? All this and much more on this week's episode of T&B! Enjoy! 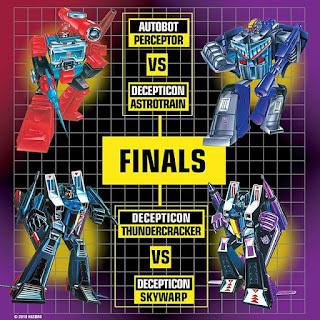 In this weeks show we watch Episode 11 of The Headmasters "The Shadow Emperor, Scorponok". 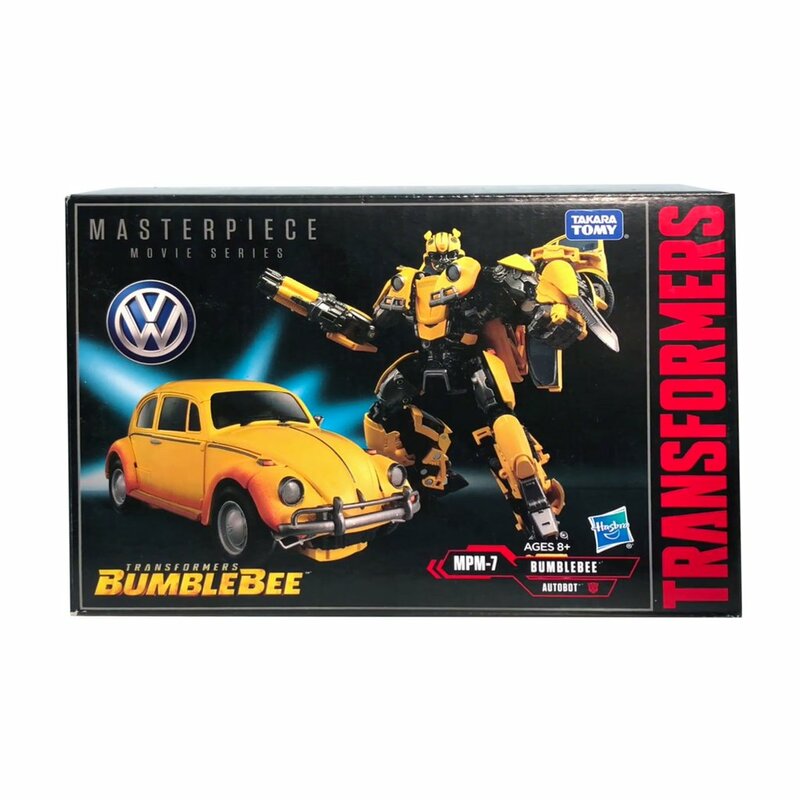 We also look at MPM-7 Masterpiece Bumblebee, War For Cybertron Siege figures, a new sword for Power of the Primes Predating, and give our thoughts on Deluxe & Voyager Wave 1 Releases. Enjoy! 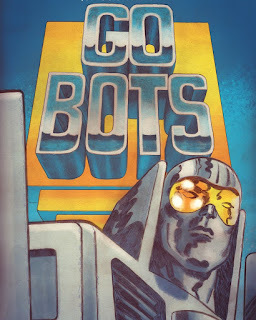 We return and go over the previous week's shenanigans, why Hasbro has some difficult changes coming for them, thoughts on TFCon X-Transbot Crackup B1, Headmasters Eps.8 and much more! Enjoy! Transformers and Beer Podcast #172 - We Are We Collecting New Figures? Join me as I show my latest garage sale pick-ups. This weekend’s haul includes a bunch of Sega Master System, Genesis and XBox 360 games. I find a minty boxed NES game, a PSP game, add some more vinyl records to the collection and also a vintage TSR role-playing game along with some Star Wars, Lord of The Rings, vintage Rush music and much more! Leave me a comment and let me know what you think about these video games and other pick-ups. Please help me by remembering to like, comment, subscribe and share. Garage Sale Pickups - Large Video Game Find, Zelda, G.I.Joe and More ! Hit a Jackpot of Atari games this week along with a weird Zelda book, a G.I. Joe movie plus more. We open the show by finding out what's new in our lives. "M" had shown interest in getting the new Power of the Primes Predating so Joe wanted his thoughts on the Upgrade Kit pre-order now available. We watch Episode 4 of the The Headmasters individually and shared our thoughts on it to each other. 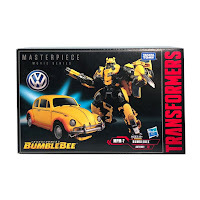 For the first time ever, Joe opens and unboxes one of his Walmart G1 reissue figures and find out if we are surprised at what we find, plus eBay already has Sellers trying to rip people off with these figures. Enjoy! Check out this weeks garage sale finds including PS4 / PS3 games, Gamecube, Nintendo DS, Star Trek, cassettes and much more. 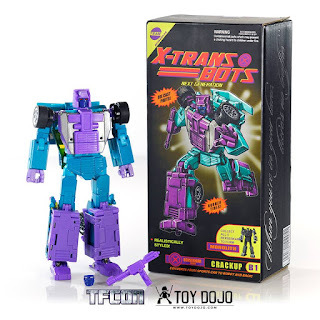 We return after being apart for two weeks and get caught up on everything from some TFCon pickups to whether we want the latest MP figure, to picking up one from the past and how we have a chance to experience a lost opportunity from out childhood. Enjoy! Join me as I open and show what came in the mail this week; the Dark Horse and Square Enix Final Fantasy Ultimania Archive Volume 1. This grail of the Final Fantasy world is full of original concept art, process pieces, and notes from the original artists and designers chronicling the creation of these first 6 games in the series. Leave me a comment and let me know what you think about this video. Work and summer holidays are playing havoc with our schedule but even with all that we manage to get out a small episode to tide everyone over till next week. 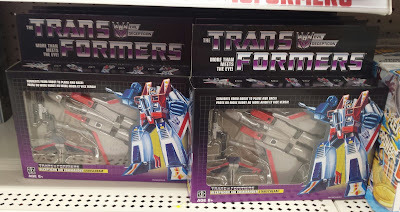 Joe goes solo for the second time in one year talking about his collection and space issues, his fruitless search for Walmart exclusives, going ga-ga over Go-Bots and answering a few listener questions. Enjoy!